USE: Apply to thoroughly cleansed skin. 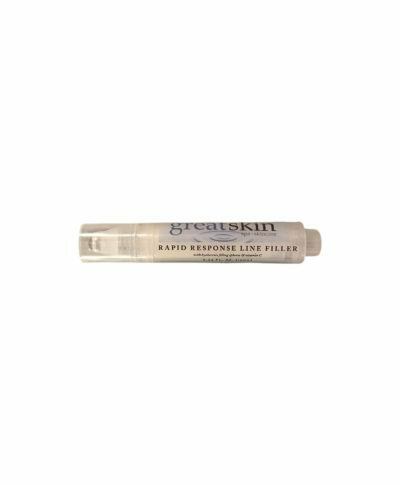 For best results, apply a moisturizer or serum to the skin before you apply the Rapid Response Line Filler. Results are immediate after application and last for hours after application. 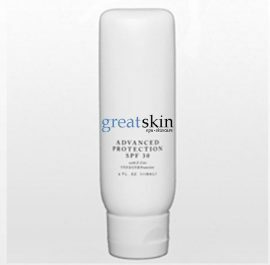 Apply twice daily for maximum results and to increase hydration levels on the skin surface. BENEFITS: This filler is a non-invasive alternative to surgery and wrinkle fillers such as Restylane. The Hyaluronic Acid in this filler penetrates into the varying depth of the skin folds and trap water in the fine lines and wrinkles. Clinical test results show a decrease of –7.5%, in forehead expression wrinkles after one hour and 12% after 6 hours.